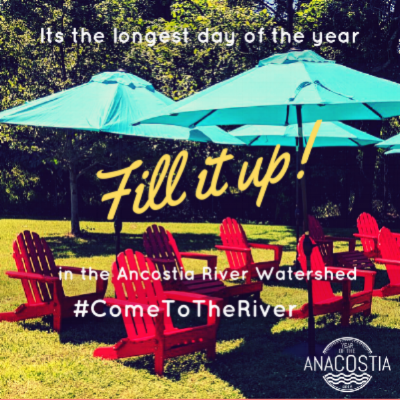 The Anacostia River watershed has amazing ways for you to fill the longest day of the year. Head to a park, hit a trail or gather friends for an evening out. #ComeToTheRiver and experience Anacostia from dawn to dusk. Like us on Facebook, follow us @yota2018. Find your experience and share with family and friends.